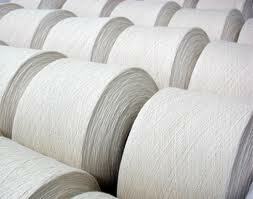 We are one of the leading manufacturers suppliers agents of polyester cotton yarn. 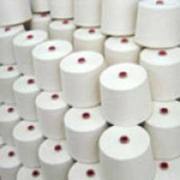 We manufacture supply different types of poly cotton yarn in our spinning mills based in tamilnadu in India with best rates and quality. 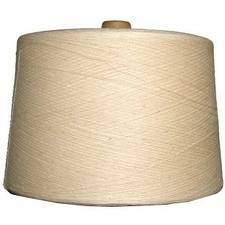 Manufacturer supplier agents for 52/48 polyester cotton yarn based in erode for spinning mills based in tamilnadu in India with different types and best rates, prices. 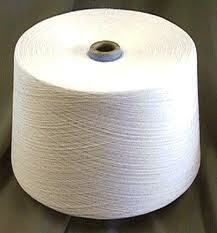 Suppliers wholesalers of 65/35 polyester cotton yarn manufactured from spinning mills based in tamilnadu in india with different types and best prices. 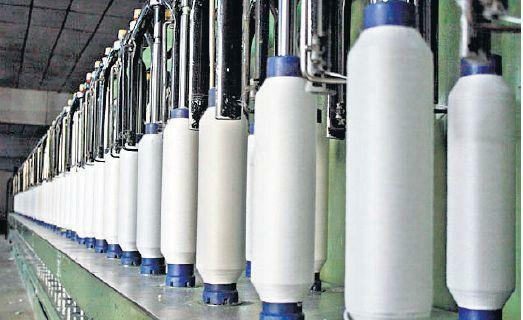 20's polyester cotton yarn manufacturer agent based in erode for spinning mills based in tamilnadu in India. 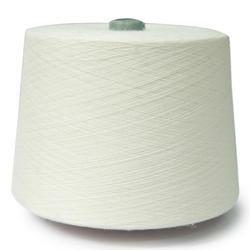 Wholesaler supplier agents of 25's polyester cotton yarn for spinning mills based in tamilnadu in India. 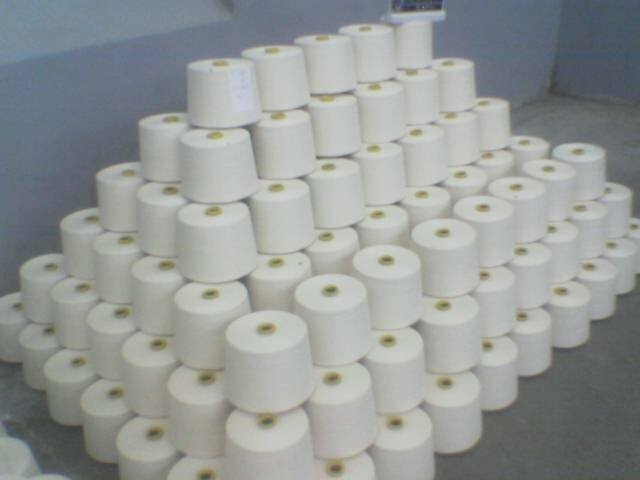 Manufacturer agents of 30's polyester cotton yarn with best rates, quality for spinning mills based in tamilnadu in India. Leading buying agents for 34's poly cotton yarn manufactured supplied with best rates, prices and quality from spinning mills based in tamilnadu, India. Best yarn agents for different types 36's poly cotton yarn manufactured supplied from our mills located in tamilnadu in India.